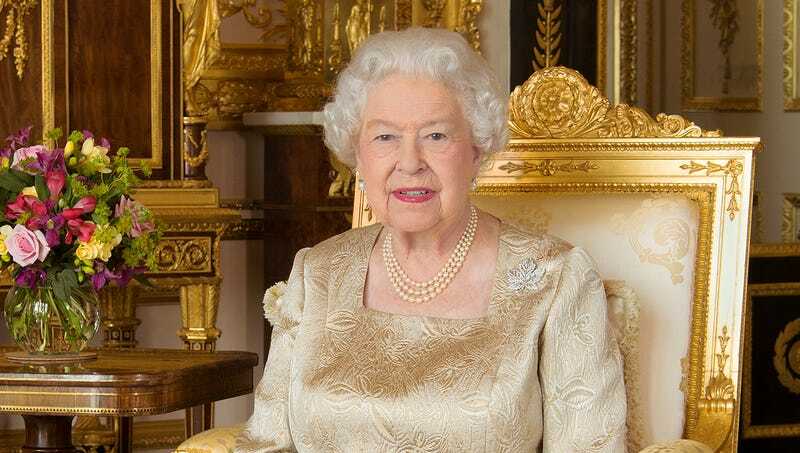 LONDON—Touting the remarkable progress made towards broader cultural representation in the royal family, Queen Elizabeth II declared Monday that the British monarchy’s recent diversity initiative was a complete success. “It is with great pleasure that I tell you all that the Crown’s plan to introduce diversity into the royal family has been a rousing success,” said the queen, who launched the initiative in 2013 in response to mounting public pressure for the Blood Royal to include more perspectives of people of color. “We’ve done a lot to bring more women in over the last decade, but we lagged behind in terms of multiethnic inclusion. It’s important that the royal family represents the true face of Britannia. Now, with Meghan in the fold, we’re just that much closer.” Following a mutually satisfactory follow-up meeting with Buckingham Palace’s Ministry of Workplace Standards, Health and Safety, the Crown announced that the initiative has been dissolved.